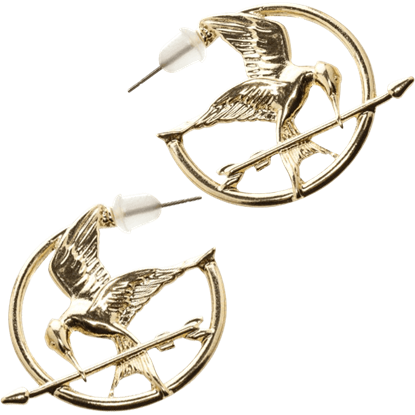 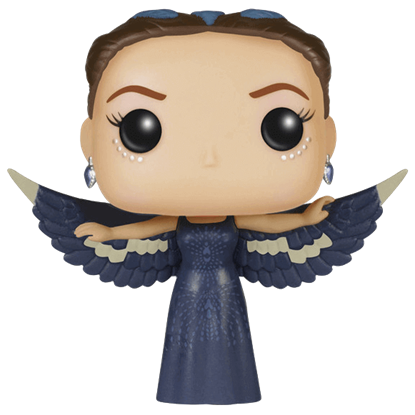 Called back for the 75th round of the Hunger Games in Catching Fire, Katniss returns to the fray wearing a sleek bodysuit. 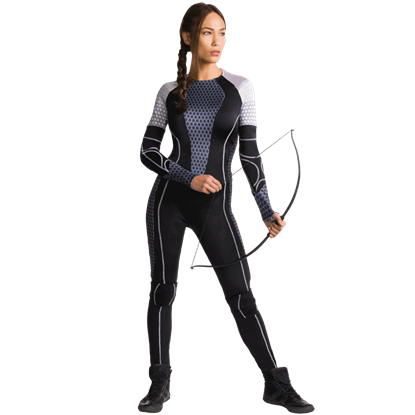 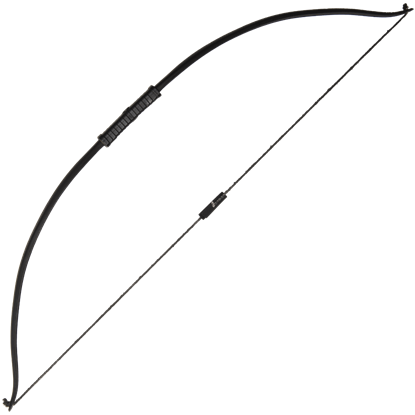 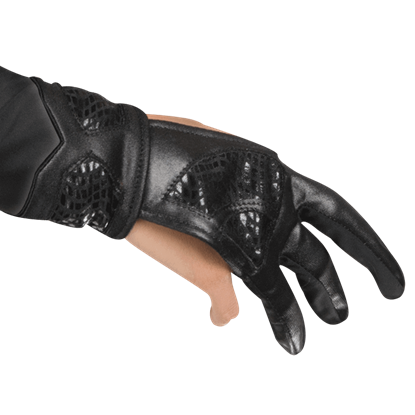 The Adult Catching Fire Katniss Costume depicts this athletic look with fantastic printed detail. 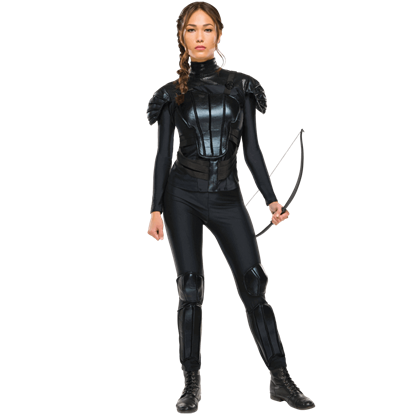 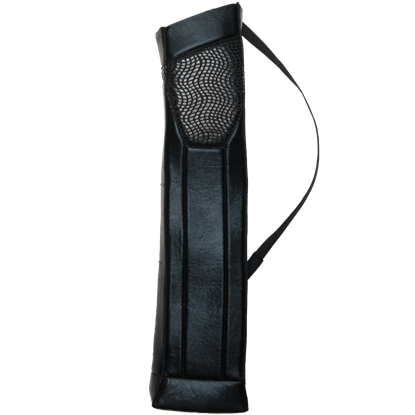 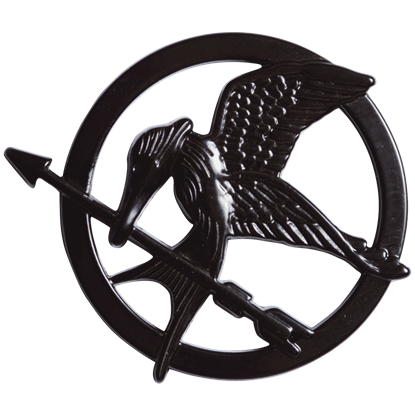 Featuring the heroine of Panems tactical look from the final installment of the Hunger Games trilogy, the Adult Mockingjay Katniss Costume includes a shirt and pants set with attached fabric armour and a black Mockingjay pin.